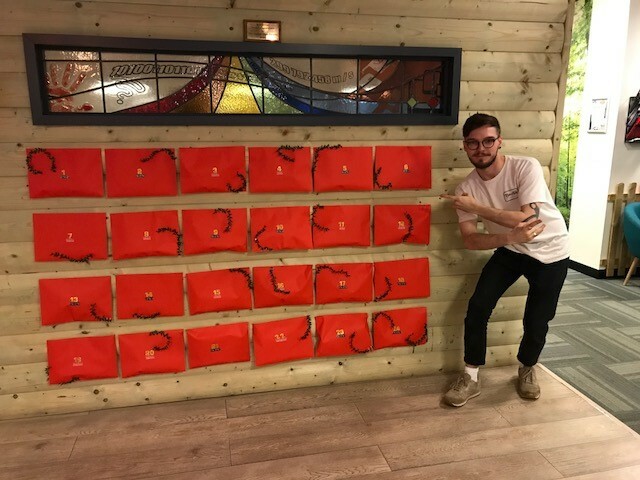 We are so excited that the infamous DeskLodge Advent Calendar has returned for 2018. For those of you who weren’t with us last Christmas here’s the run down on how it works. Each day on the run up to Christmas we will randomly select a DeskLodger to open the envelope of Christmas dreams on that day. Simple! All you need to do is to make sure you are tapped in on the software and be in the office to collect your prize! The advent calendar was such a success last year that we had to bring it back, especially since we have had so many lovely new DeskLodgers join us in 2018! Good luck and have an amazing Christmas you lovely lot!